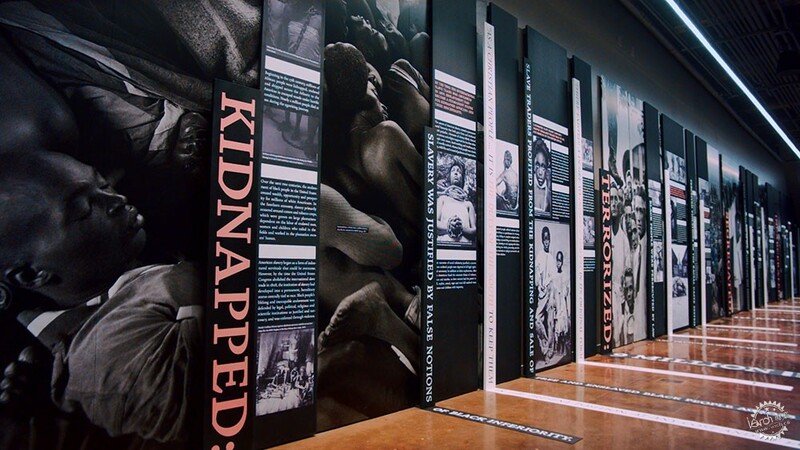 A memorial and museum dedicated to the legacy of racial violence and injustice in America are set to open in Montgomery, Alabama. 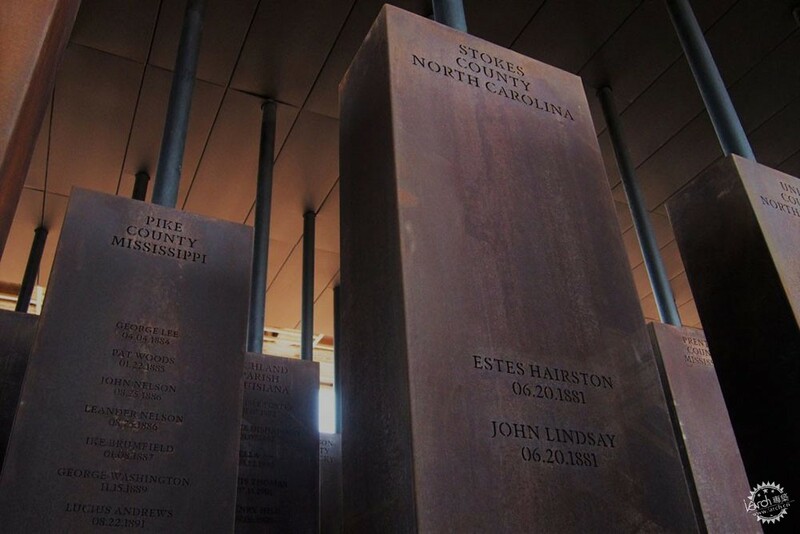 The National Memorial for Peace and Justice was designed by Boston-based Mass Design Group and set up by Equal Justice Initiative (EJI) – a non-profit organisation that works to advance national reconciliation around race. 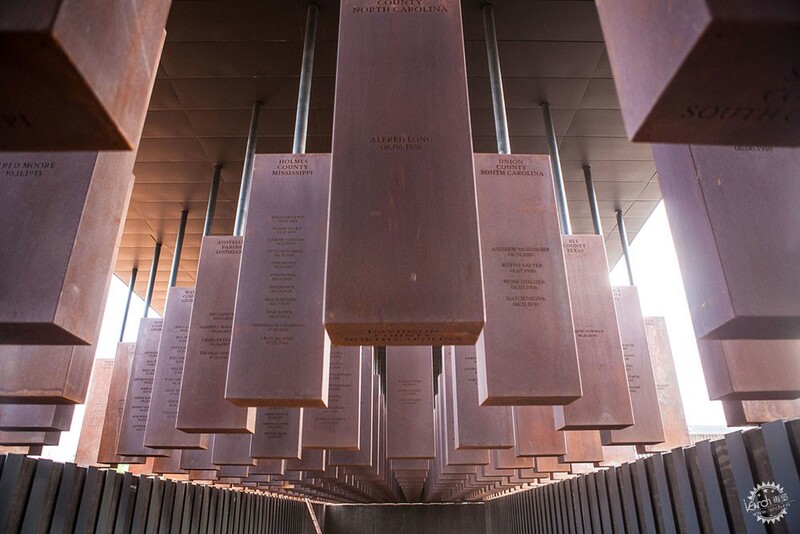 Described as the first of its kind in the country, the memorial is intended to help acknowledge past and present discrimination against African Americans. "The United States has done very little to acknowledge the legacy of slavery, lynching, and racial segregation," said a statement from EJI. 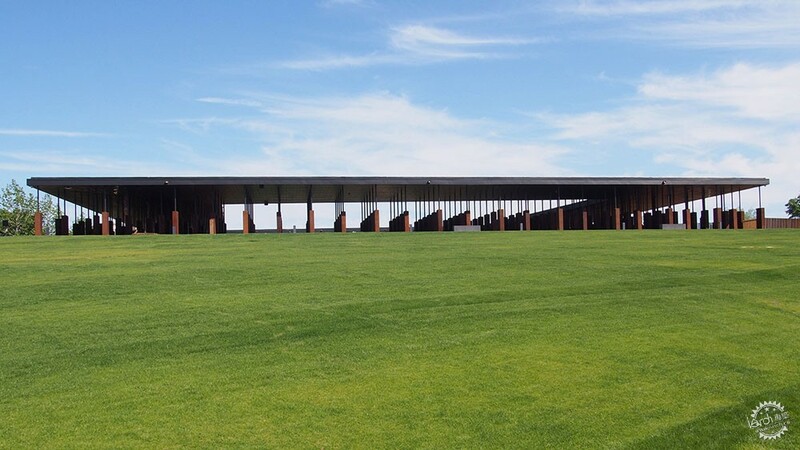 Located in the southern state of Alabama, home to several landmarks connected to the American Civil Rights Movement, the memorial comprises an open-air pavilion surrounded by six acres (2.4 hectares) of grassland. 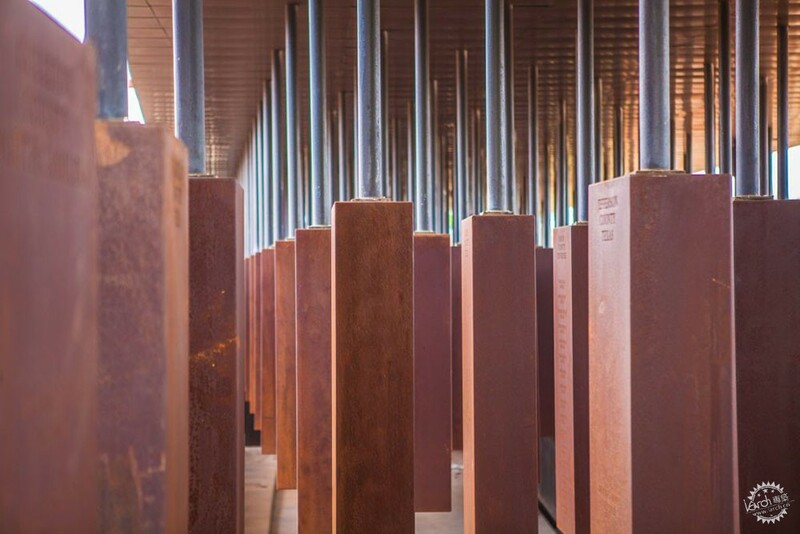 Inside, over 800 Corten-steel columns represent each county in America where a racially motivated lynching has taken place. The names of the victims are inscribed on each. 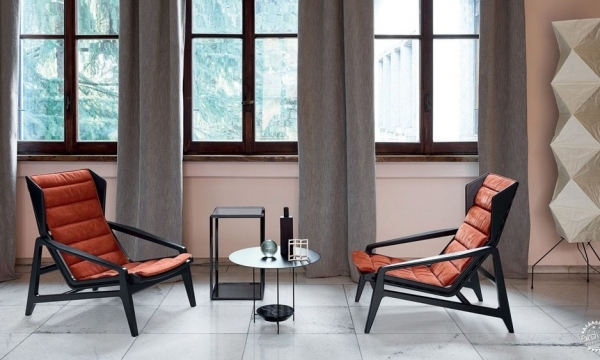 The columns measure six feet (1.8 metres) tall and are suspended from the ceiling, and do not touch the floor. They occupy the entirety of the large covered structure, which is organised around an open square at its centre. 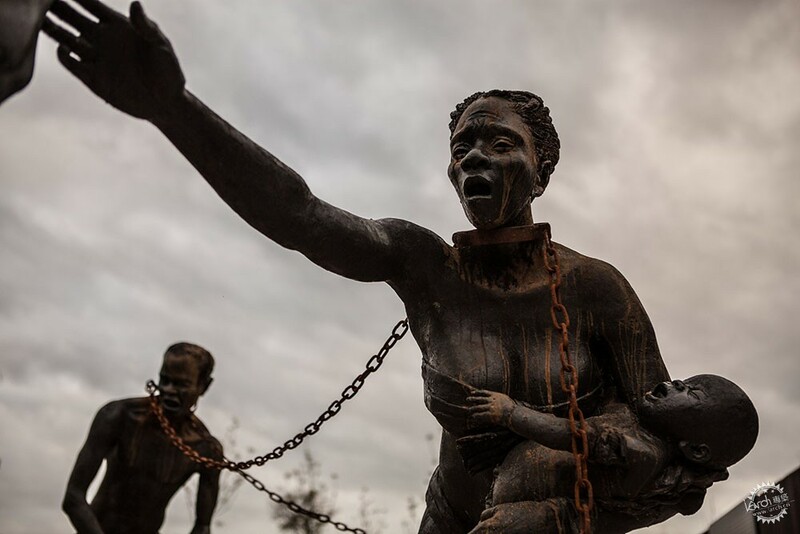 Upon entering the memorial, a sculpture by Ghanian artist Kwame Akoto-Bamfo confronts visitors, while another artwork by Dana King is dedicated to the women who sustained the Montgomery Bus Boycott – which took place in the mid-1950s and is regarded as the first large-scale demonstration against segregation in the US. 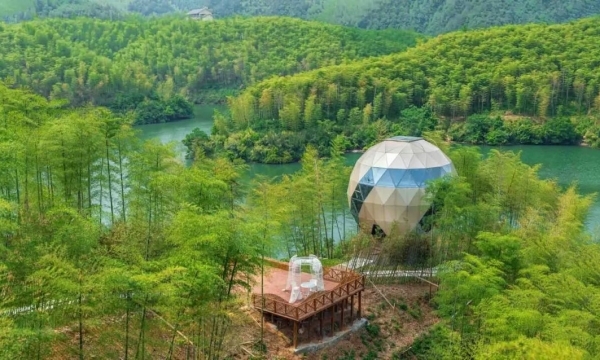 The pavilion also includes works by American artists Titus Kaphar and Sanford Biggers. Designs by American artist Hank Willis Thomas feature writings from Toni Morrison, words from Martin Luther King Junior, and a reflection space in honour of Ida B Wells – all key figures of the Civil Rights Movement. A fifteen-minute walk away, the EJI is also opening a museum that outlines the timelines of slavery, lynchings, segregation and racial hierarchy in America. 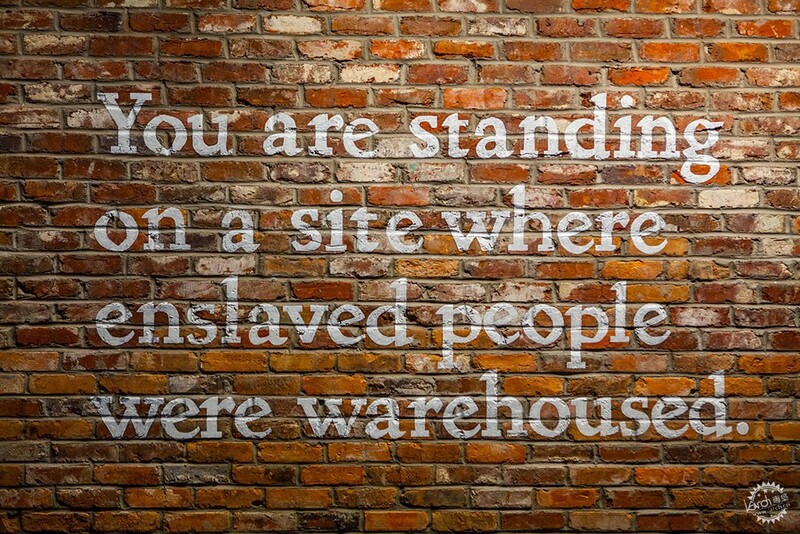 The Legacy Museum: From Enslavement to Mass Incarceration is housed in an existing two-storey brick building that spans 11,000 square feet (335 square metres), and on the site of a former warehouse where enslaved black people were imprisoned. The intention is to promote truthful storytelling and encourage reconciliation around race in the US. "Our nation's history of racial injustice casts a shadow across the American landscape," said EJI director and renowned public-interest lawyer, Bryan Stevenson. "This shadow cannot be lifted until we shine the light of truth on the destructive violence that shaped our nation, traumatised people of colour, and compromised our commitment to the rule of law and to equal justice." The museum includes first-person accounts, various exhibits, fine art displays, data-based visuals, and videography. In one section, visitors can see and hear what it was like to be a slave waiting to be sold at an auction in the south. 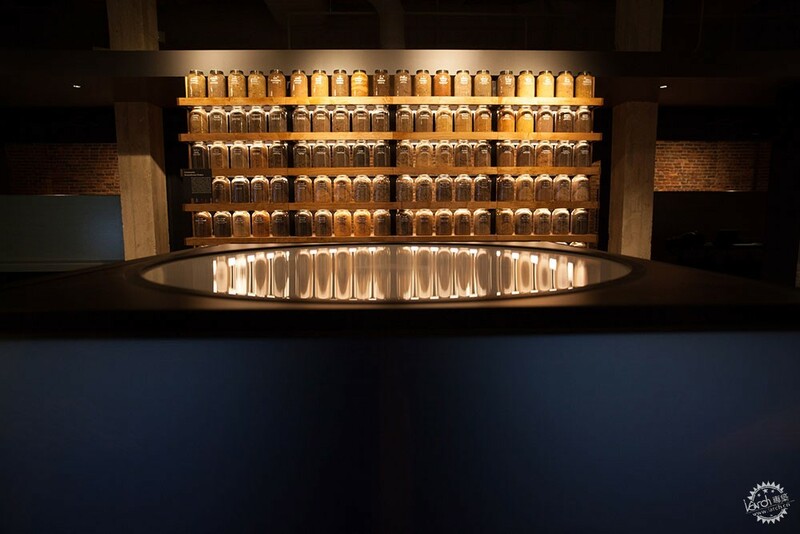 Both the museum and the memorial address America's dark history of racial segregation and Jim Crow laws, which enforced racial segregation in the US up until 1965. "Montgomery's proximity to the fertile Black Belt region, where slaveowners amassed large enslaved populations to work the rich soil, elevated Montgomery's prominence in domestic trafficking," said the EJI. "By 1860, Montgomery was the capital of the domestic slave trade in Alabama, one of the two largest slave-owning states in America." Before embarking on the project, EJI investigated thousands of racial terror lynchings in the American South to understand the trauma this violence against the black community created, and released a report outlining the findings in 2015. "For more than a decade, EJI has been conducting extensive research into the history of racial injustice and the narratives that have sustained injustice across generations," said EJI's statement. 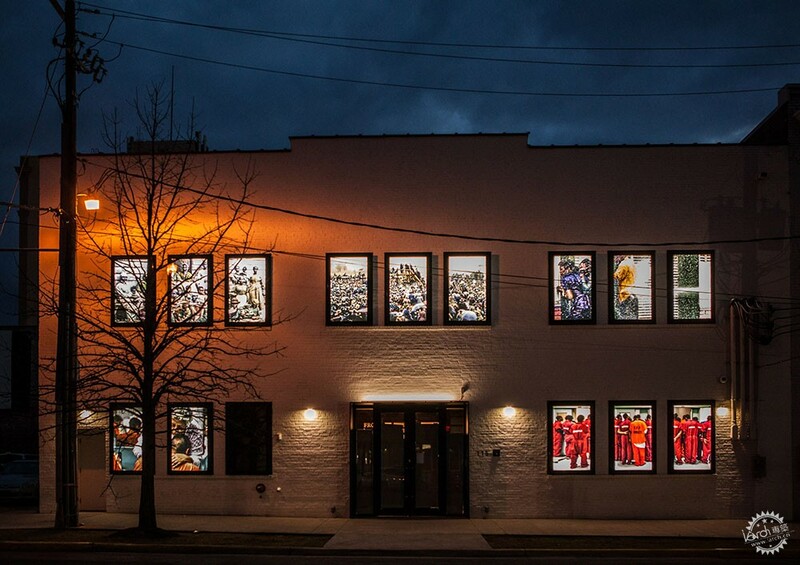 "Our museum is the physical manifestation of that research." As a result, the museum contains research materials the nation's most comprehensive collection of data on lynching, the organisation claims. 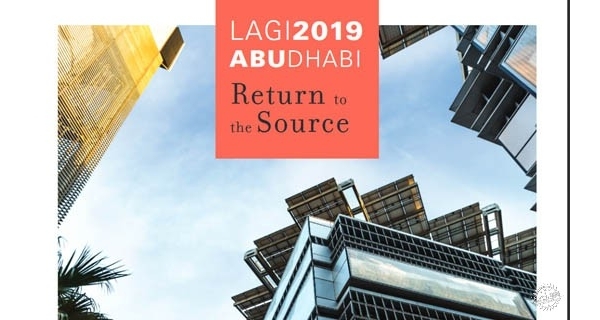 Design partners for the project include Google, Local Projects, Tim Lewis and TALA, Molly Crabapple, Orchid Création, Stink Studios, Human Pictures and HBO. Photography is by Equal Justice Initiative.